All Orders Integrator by NumberCruncher is a robust inventory and order processing system that can be integrated with your e-Commerce web store or shopping cart. The integration will significantly reduce the time and errors in entering new customer information and web orders. The Integrator is a software utility that is installed on the same network as All orders. The Integrator will import orders and customers from your web site, as well as, update the order status and inventory quantities to your website. The Integrator works with a number of different eCommerce shopping carts. Please click on one of our partner logo's below to view detailed information about that companies products. 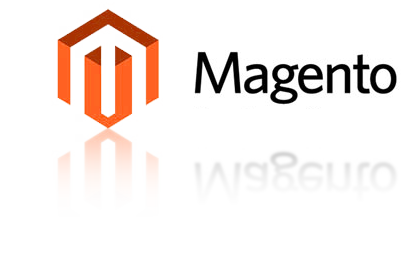 More than 240,000 business choose Magento eCommerce Solution. Salesforce.com is the #1 CRM (customer relationship management) software. 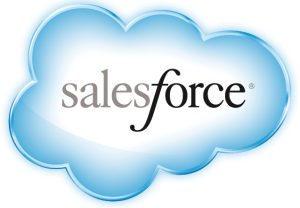 Using Salesforce.com you can track Leads, convert Leads to Opportunities, monitor the opportunities through the sales cycle and when your sales reps close the deal, it's time to fulfill the order quickly and efficiently. Volusion Store Builder is being used by 40,000+ business representing $12 billion in sales. It includes everything needed to develop and cultivate a successful online business in a clean, easy-to-use admin. WooCommerce is the world's favorite eCommerce solution that gives you complete control to sell anything. 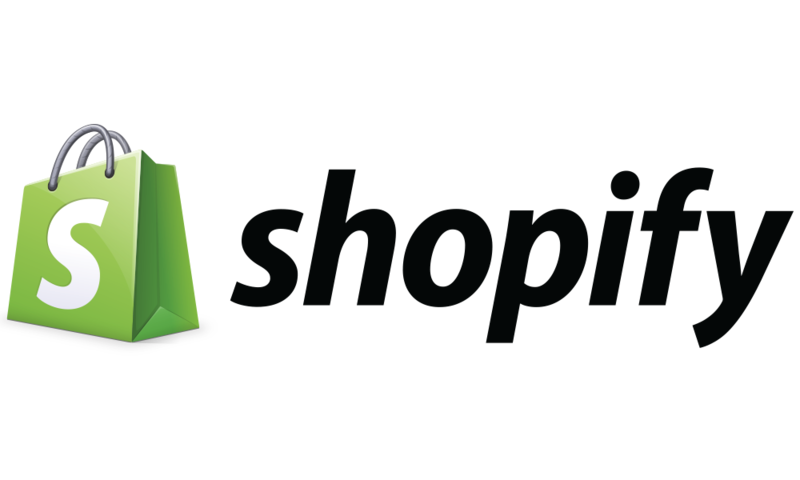 Shopify is the one platform you need to build the business you've always dreamed of. BigCommerce Shopping Cart Software is the solution for fast-growing brands. No matter what size your business, BigCommerce has a solution that will help you sell more. AspDotNetStorefront Shopping Cart Software is an unsurpassed way to begin on the lifelong path of online selling success. Aabaco Small Business from Yahoo! combinges beautiful templates that are designed to drive sales with all the tools you'll need to grow your business. XCart Shopping Cart Software combines customized website design, comprehensive inventory management and essential security features. Don't see your shopping cart listed? Contact us or consider our custom eCommerce Integration solution.